Experience the true beauty of nature and come along for an amazing walk through the stunning woodlands and meadows of the Lee Valley Park. 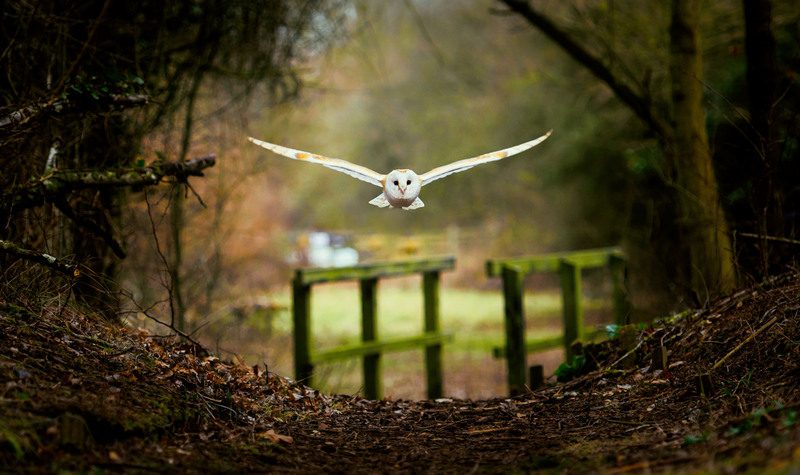 Joining you on your walk will be one of our Barn Owls who you will see flying free in their natural environment before calling them onto your gloved hand. A member of our team will be alongside you throughout your experience to answer any questions you may have. Our Woodland Walk is a truly wonderful gift for those who have an interest in the natural world and would like to get a little more up close and personal with of our beautiful owls.